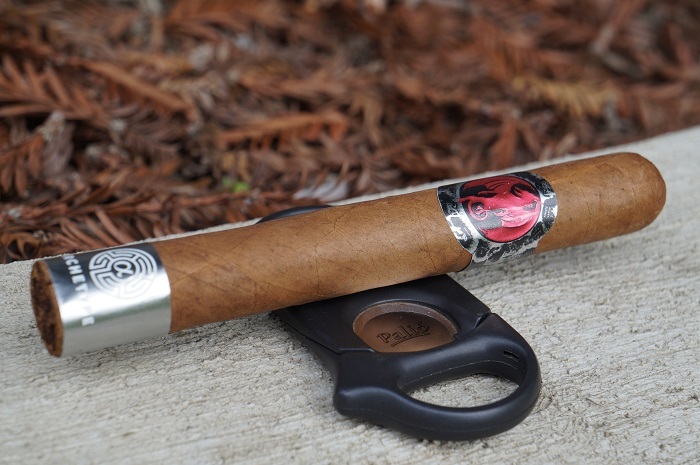 The Ventura Archetype Curses Robusto is an overall strong example of a classic Connecticut Broadleaf blend. If you're looking for some satisfying Broadleaf flavors, and don't want to be blown out by strength, I'd pick up an Archetype Curses. 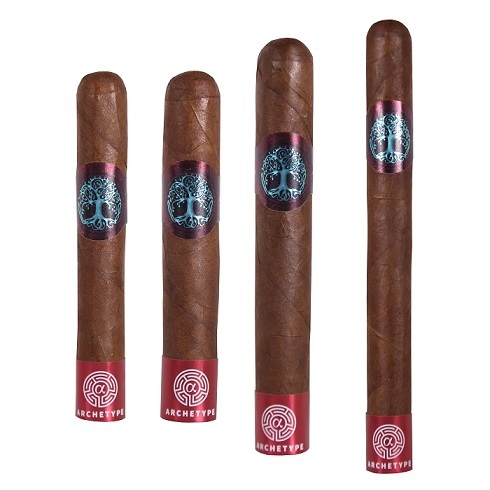 The Ventura Archetype Crystals Robusto delivers a light-plus strength, and medium complexity flavor experience. A desert-centric combination of baking spices and cocoa, with some cedar to bring it all together. Ventura Cigars is pleased to announce that the Archetype Mini-series is now shipping to tobacconists all over the United States. 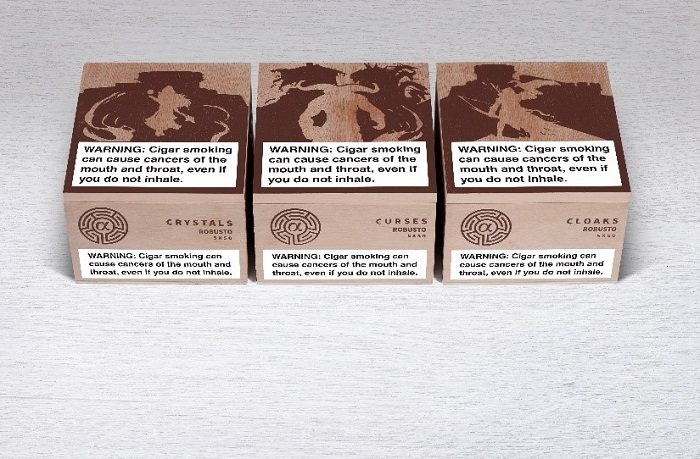 This 3-cigar collection- Crystals, Curses, and Cloaks- was released with fanfare in July 2018 at IPCPR, and instantly caught the eyes of the industry for its unique blends and backstory. And it’s now available for consumers on their own quest for standout cigars. The next chapter of the popular Archetype saga is set to be revealed this July, at the 2018 IPCPR show. 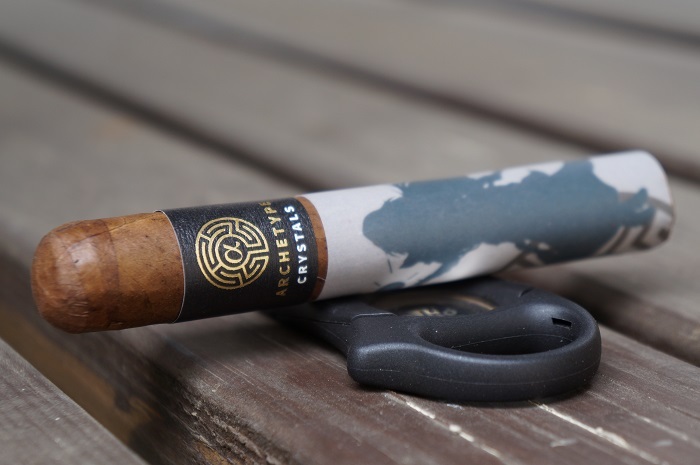 Continuing the narrative of the hero’s journey, this three-cigar series unveils new details of the overarching story, a flavorful new tangent to be smoked and savored. The cigar started with a very smooth profile and as it went along, lost the cream which left a primarily oak and baking spice note. Smooth is a great descriptor for this cigar. Maybe the best Archetype I've had thus far. Initially available only at select tobacconists, the Chapter 2 cigars sold out almost immediately in July 2016, when demand surpassed the available supply. 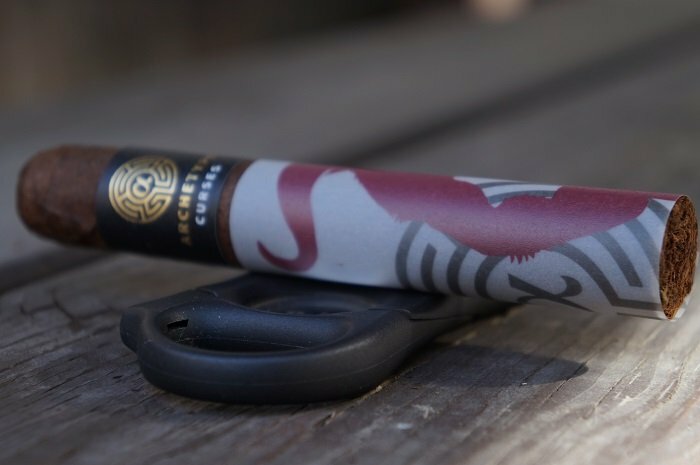 With inventory restored, these Drew Estate-produced cigars will be more readily obtainable for fans of the Archetype brand. 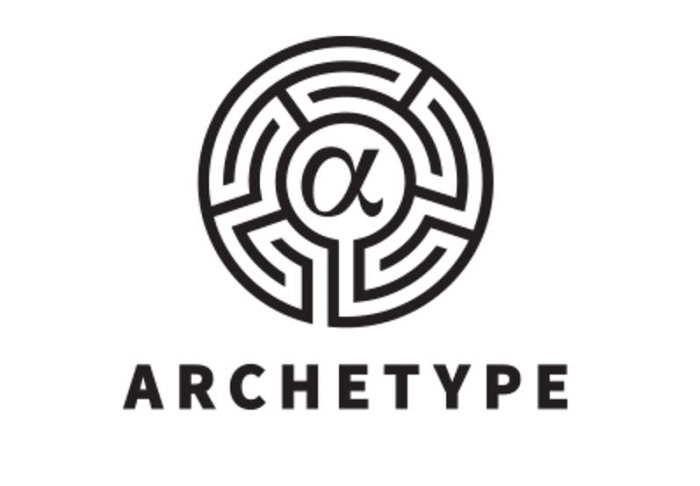 Archetype Series ‘A’ and Series ‘B’ will begin shipping to retail customers on August 1, 2016. Both the Serie A and Serie B will be distributed by Phillips & King International.